Board member Hon. 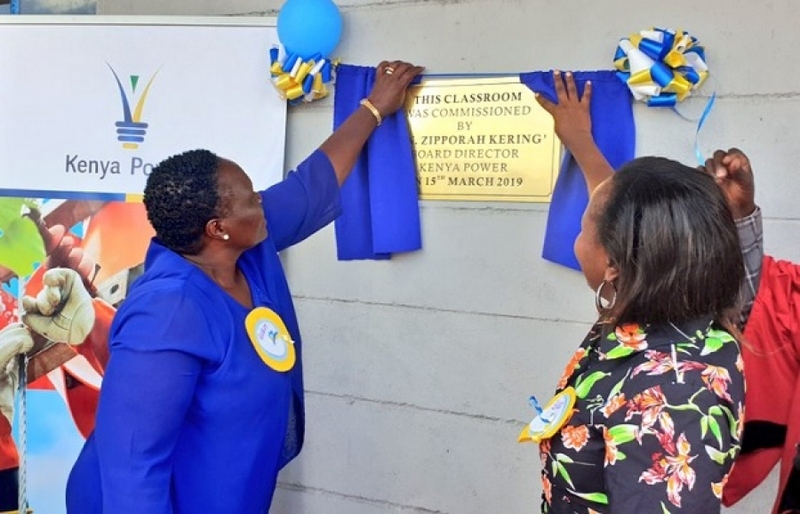 Zipporah Kering and Ag.GM Corporate Affairs & Company Secretary MS.Imelda Bore Commissioning a form 2 classroom that we have constructed for AIC Cheles mixed secondary school. Ag. 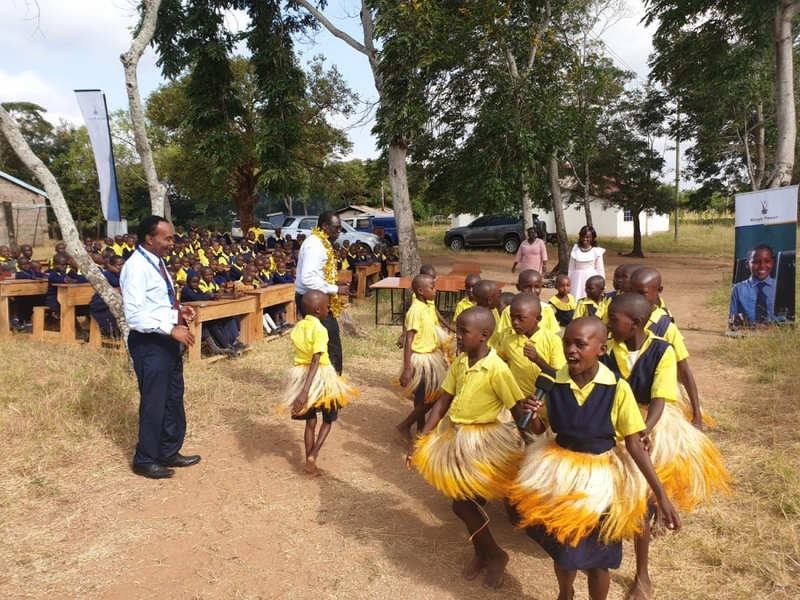 MD & CEO Jared Othieno joins jubilant pupils of Kiamukuyu Pry in song and dance during hand over of 12 tables and 60 desks donated under Wezesha Jamii programme. 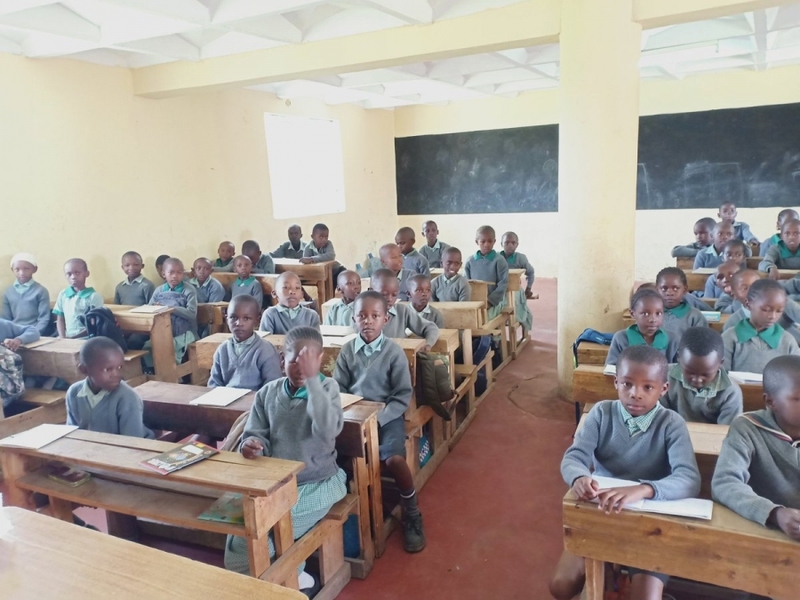 Pupils of Kiamukuyu Primary assembled at their desks provided by Kenya Power as part of Wezesha Jamii programme. 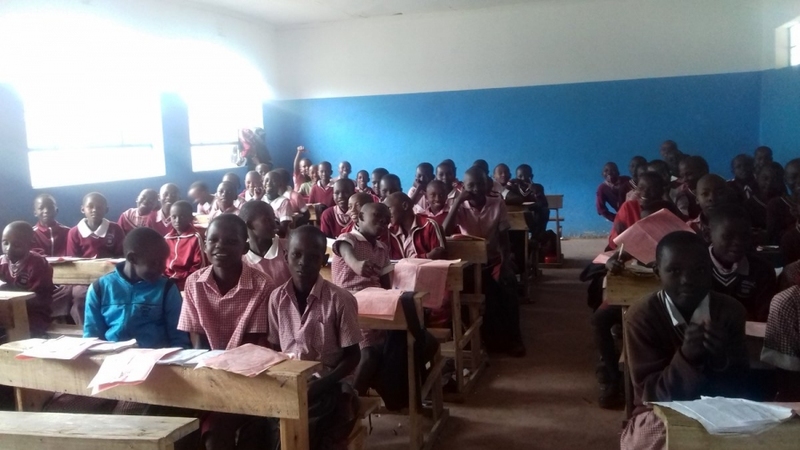 Pupils in a classroom at Kibowen Pry Sch constructed by Kenya Power as part of Wezesha Jamii. 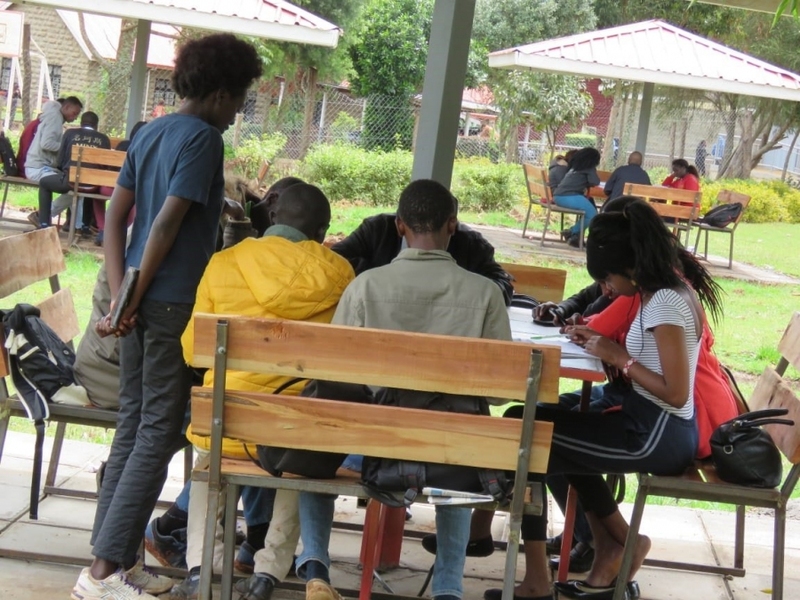 Reading sheds constructed by Kenya Power at Laikipia University as part of Wezesha Jamii. 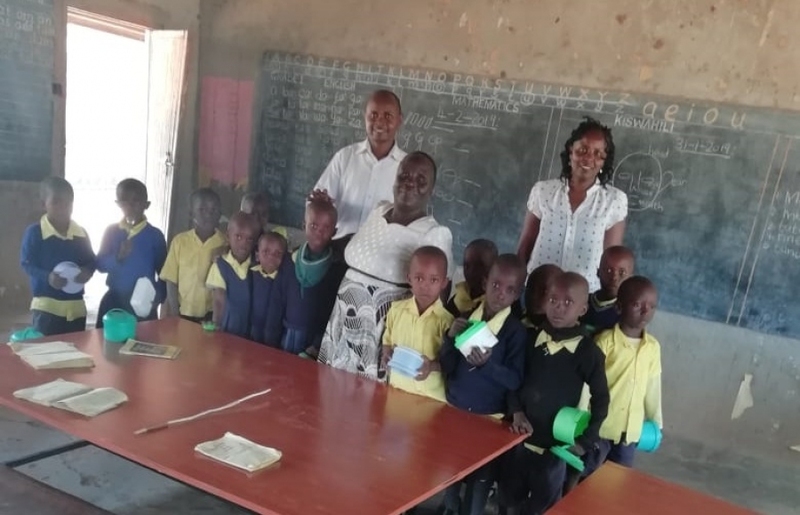 Corporate Communications Officers Erik Kathenya and Mary Gatheca with pupils of Kiamukuyu Primary with 2 of the 12 tables donated by Kenya Power as part of WezeshaJamii programme. 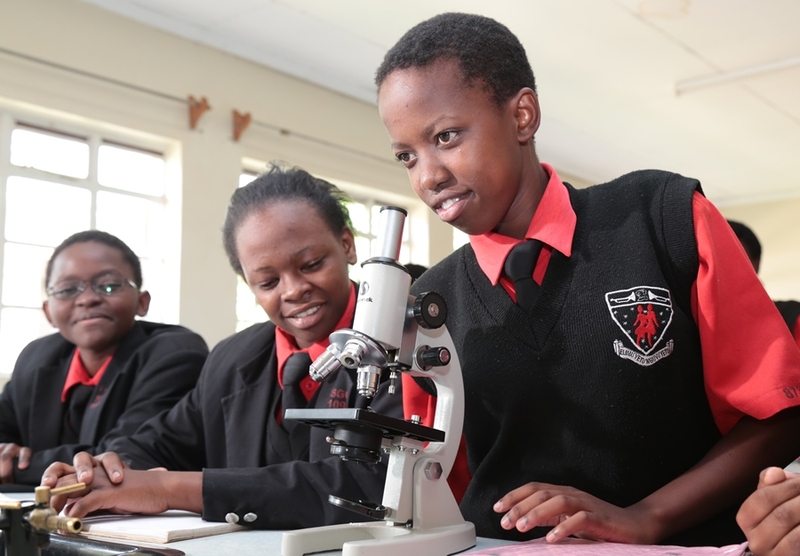 Veronica, a beneficiary of #KenyaPowerEndowmentFund takes part in a lab exercise during a chemistry class at Starehe Girls Centre. 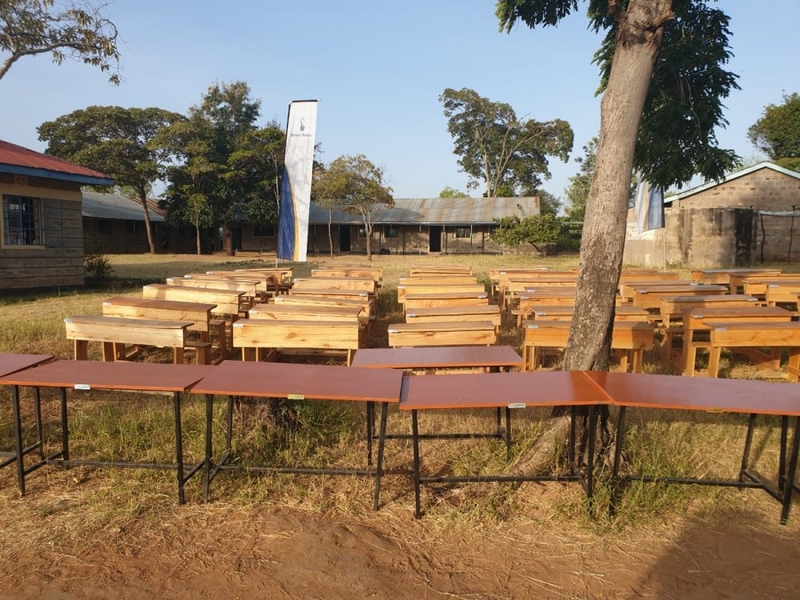 Tables and 60 desks donated to Kiamukuyu Pry under Wezesha Jamii programme. 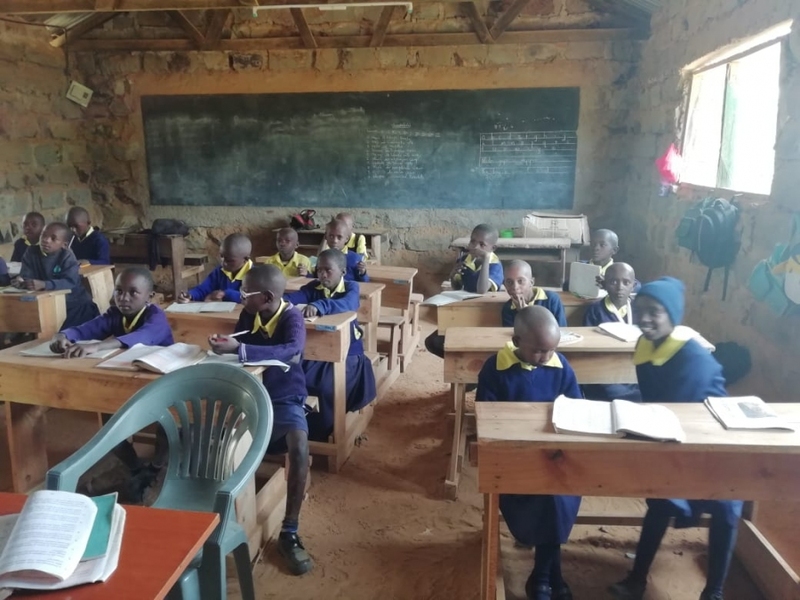 60 desks donated to Kiamukuyu Pry under Wezesha Jamii programme. 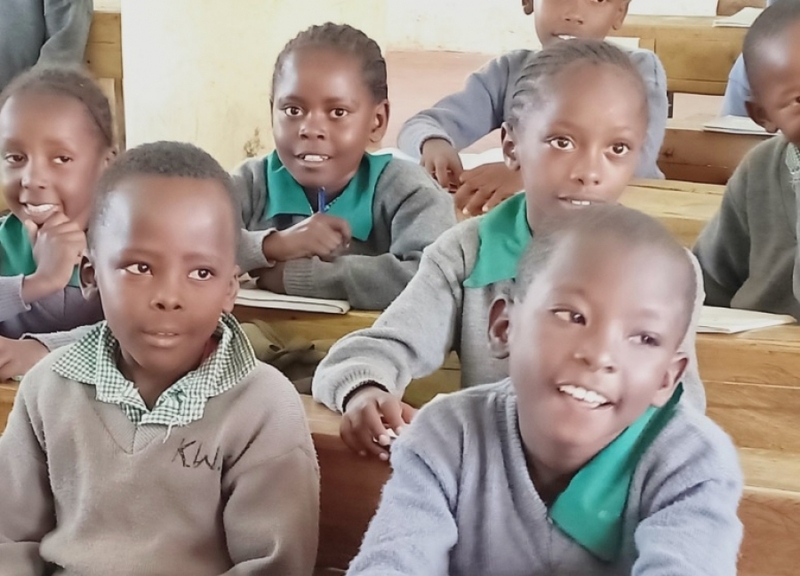 Happy faces in Mwihoko Primary School. 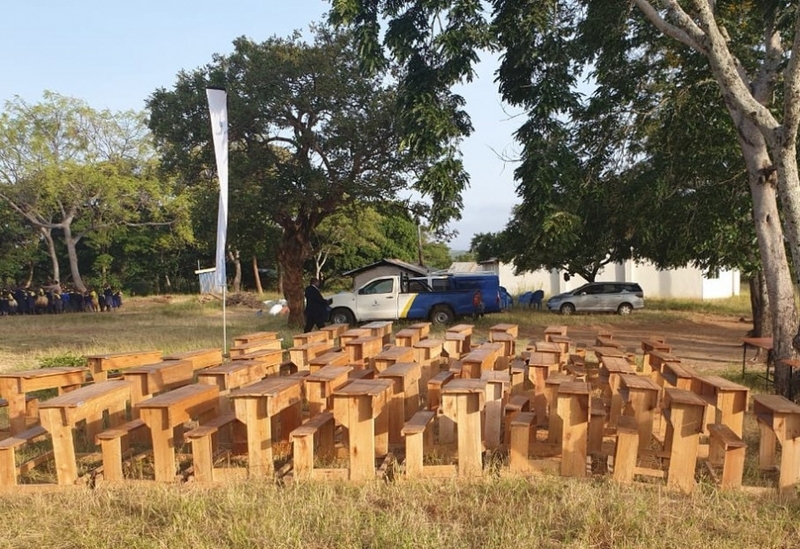 Desks proudly sponsored by Kenya Power. © 2019. kplc.co.ke . All Rights Reserved.